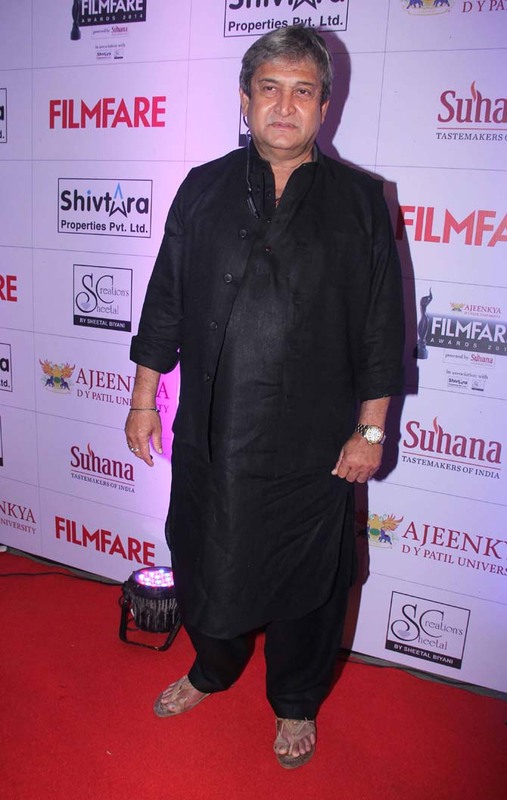 The first edition of the Marathi Filmfare Awards were held on November 20 at the Kashinath Ghanekar Auditorium, Thane, suburban Mumbai. 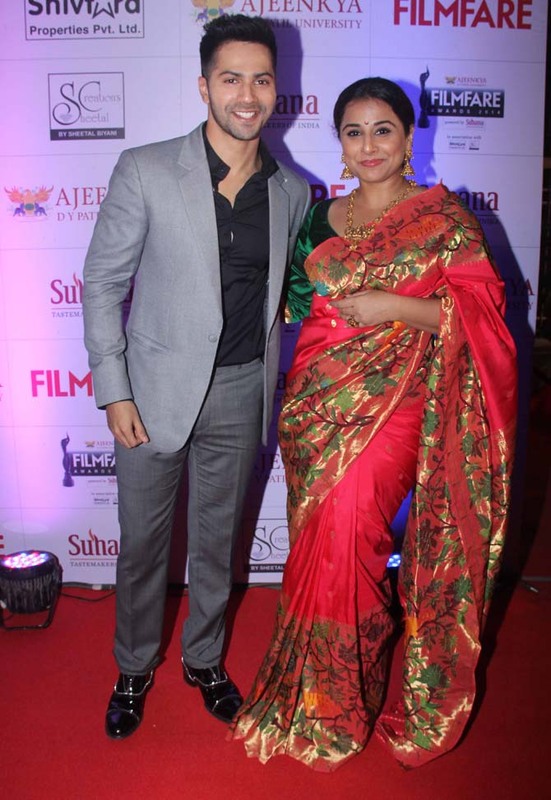 While celebs from the Marathi film industry turned up in full force, the starry event also had many Bollywood bigwigs in attendance. Here's taking a look at the celebs who graced the red carpet. 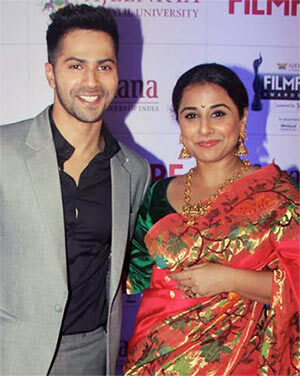 Varun Dhawan and Vidya Balan pose together at the red carpet of first ever Marathi Filmfare Awrads. Riteish Deshmukh had announced the Marathi Filmfare awards a while ago, and obviously, seems very proud about it. He bagged the Best Debut Actor award for his first well-reviewed Marathi film, Lai Bhari. 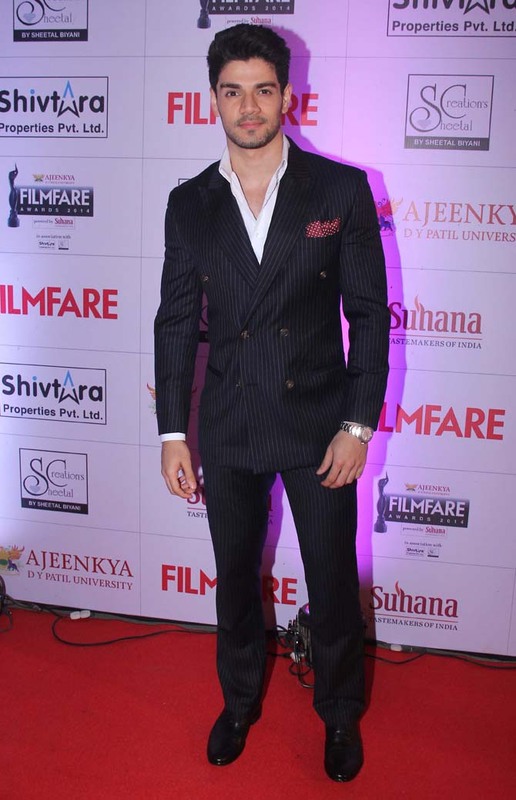 Sooraj Pancholi looks dapper in his black suit. Lady in black: Tabu strikes a pose. 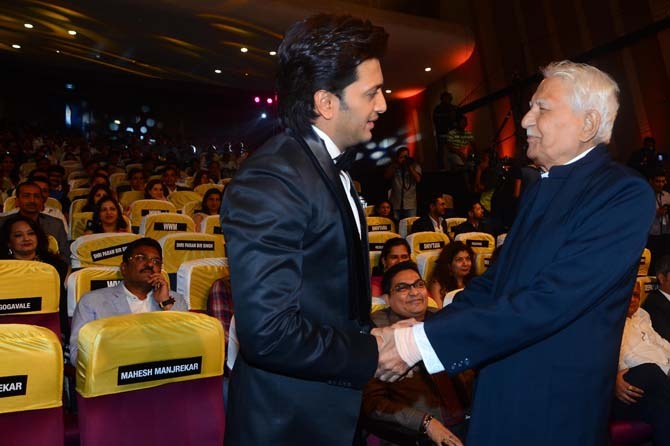 Varun Dhawan and Riteish Deshmukh catch up at the red carpet. Desi girl Athiya Shetty looks pretty. 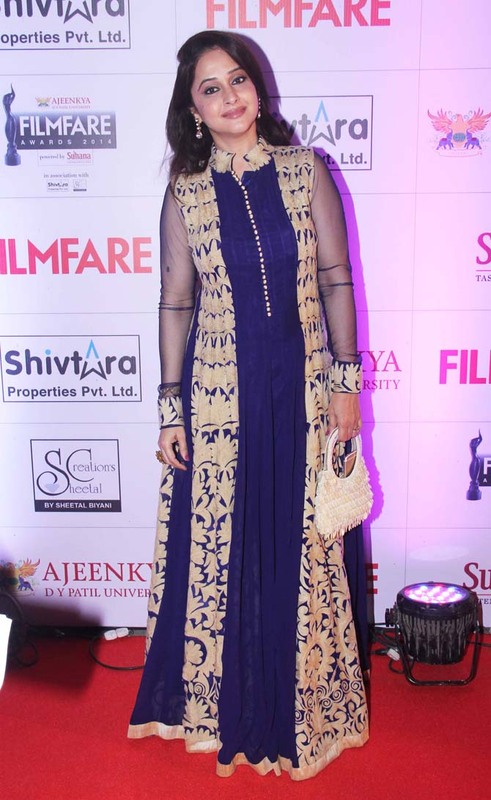 Urmila Matondkar is all smiles as she arrives at the starry event. Marathi actress Amruta Khanvilkar poses for the shutterbugs. She was one of the performers at the awards ceremony. 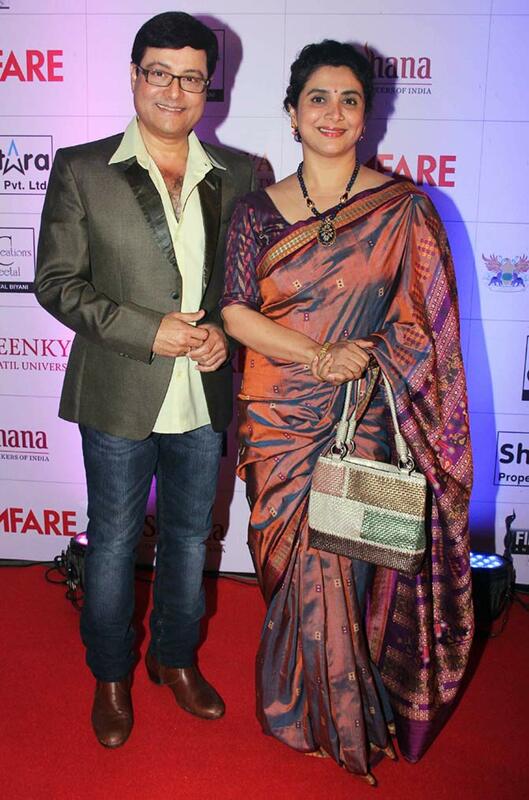 Eminent Marathi actress and classical dancer Kishori Ambiye (left). 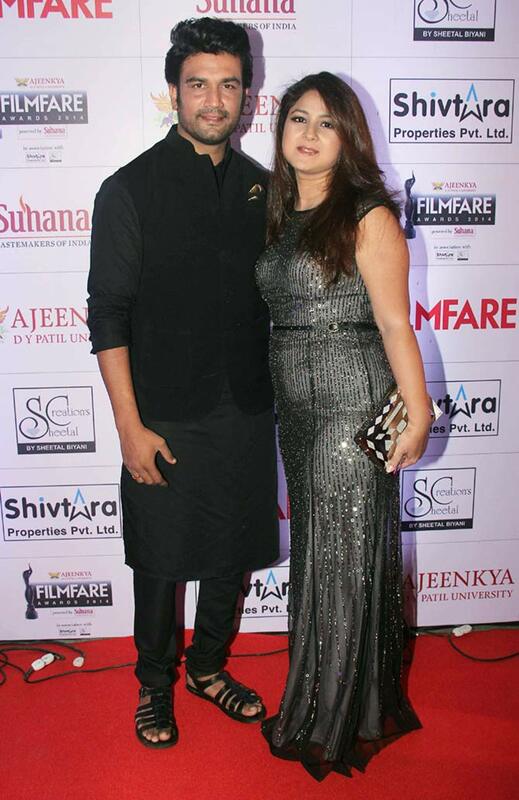 Sharad Kelkar and his wife Keerti Gaekwad dazzle in black. 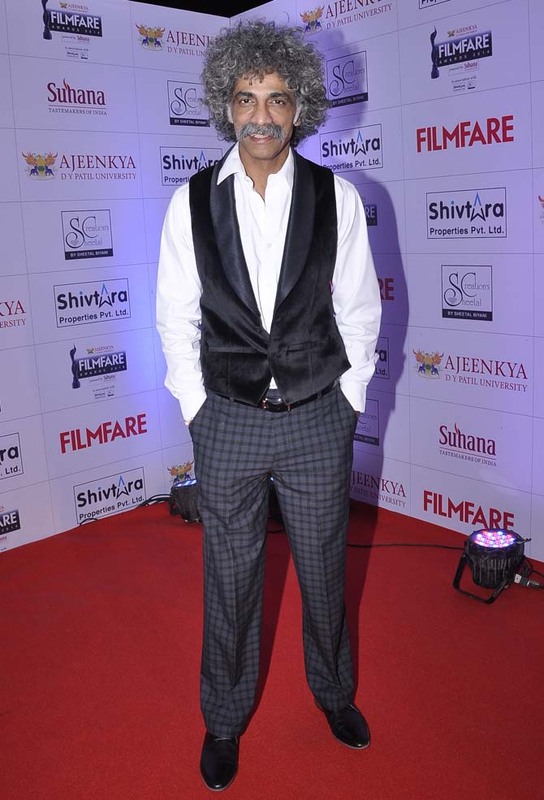 Mrunal Kulkarni arrives at the Marathi Filmfare Awards. 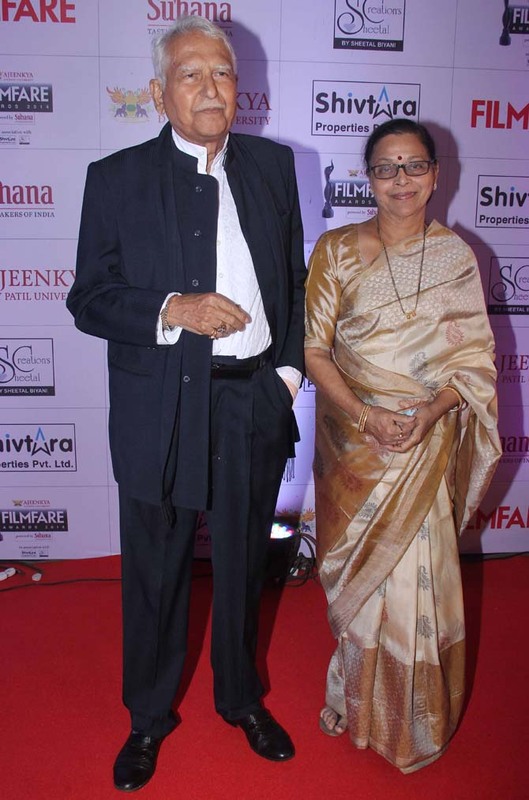 Ramesh Deo with his wife Seema at the red carpet. Renuka Shahane and Varsha Usgaonkar in Selfie mode. Ramesh Deo received the Lifetime Achievement award for his contribution to cinema. Tabu presents award to music director duo Ajay-Atul for their work in the film,Lai Bhari. 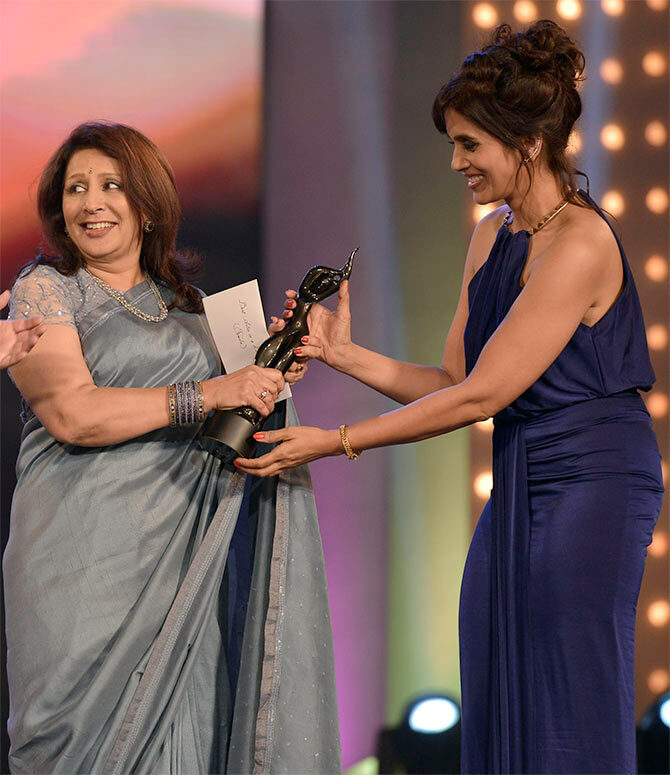 Sonali Kulkarni receives the Best Actress award for her film, Dr Prakash Baba Amte: The Real Hero, from Vandana Gupte. 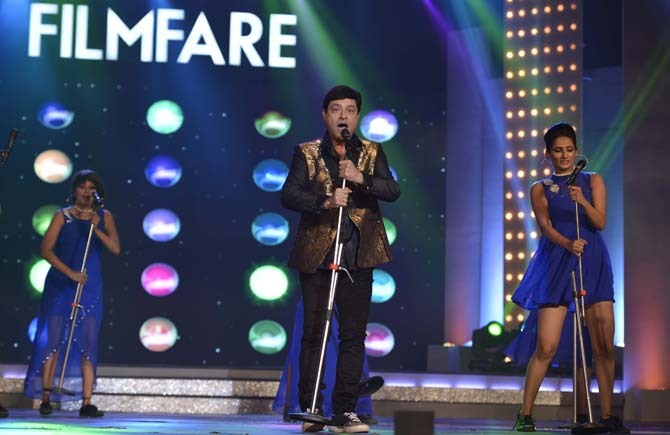 Sachin Pilgaonkar takes center stage at the Marathi Filmfare Awards.